In the highly regulated and constantly evolving tax and accounting industry, continuing education is not only recommended, but required, in order to stay up-to date on the changing laws as well as to maintain your CPA certification. In a tumultuous period for regulation change—one that includes the Tax Cuts and Jobs Act and the Bipartisan Budget Act, along with new technologies and investment opportunities like cryptocurrency—the need for top-notch education is greater than ever. Fall is upon us, which means that soon the end of 2018, along with CPE credit deadlines for most states, will be here. Whether you’re a small business, a tax and accounting firm, or a large organization with a full-time accounting staff, this is a great time for you or your accounting staff to review your current CPE credit standing, complete outstanding requirements, and submit them before the end of the year. OpenSesame can help you fulfil your CPE requirements with industry-leading courses from our new publisher, Wolters Kluwer CCH CPELink. With over 300 courses on topics like taxation, accounting, auditing, and regulatory ethics—all offering CPE credits—you’re sure to find exactly the courses you need to stay current with your certifications. 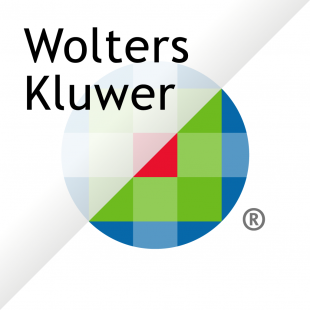 You can learn more about Wolters Kluwer CCH CPELink and see the available courses. For more information call (503) 808-1269, contact your Customer Success Manager, or our Customer Support team.